It seems like every country has their version of the meatball. 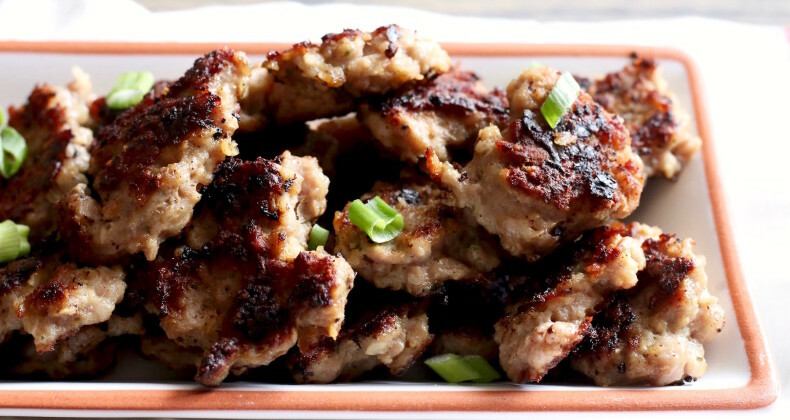 One of my favorite versions of the meatball is Frikadeller which are Danish Pork Meatballs. I might just be showing my strong Danish blood here 😉 Perfect to serve along side of mashed potatoes or to eat cold as leftovers on an opened-faced sandwich. You can find all sorts of meatballs across Scandinavia but trust me the Danish ones are the best. I mean if you can eat pork you should be eating these meatballs. Every family has their version of frikadeller and this version I received straight from the Dane’s mouth. I recently made six pounds worth of frikadeller for a multicultural family night at my daughter’s school. Her school is incredibly diverse and we had 23 different countries represented that night. Each family shared food from their country. It was a fun night and a wonderful way to try new foods. The frikadeller were a hit with the kiddos. I updated this recipe from the original by using gluten free oats instead of flour. But stick with the flour if that’s your jam. I will include both ways in the notes below. I love the these meatballs are served with mashed potatoes! 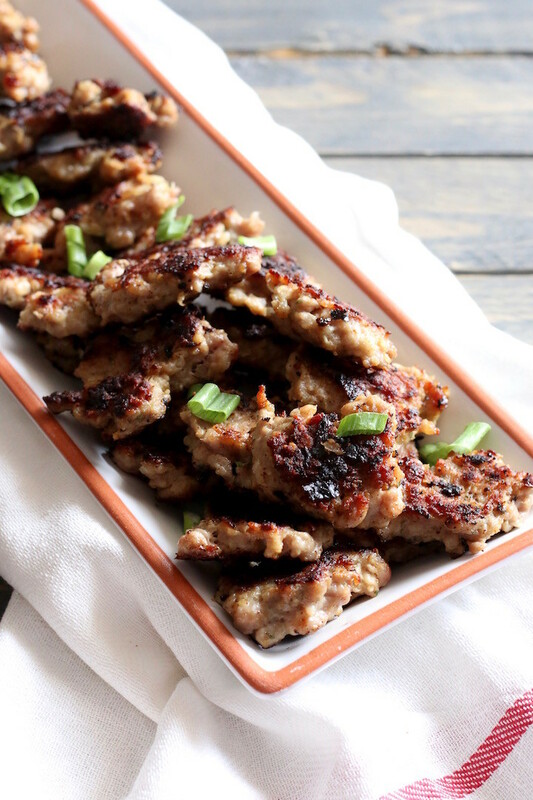 The rosemary and garlic seasoning with the pork sounds wonderful! I love meatballs and I’ve never seen or had the danish version! It definitely sounds AMAZING!! Have to try it this way the next time I made meatballs! Pinned! Wow, that really is a diverse school! Your daughter is lucky! The flavor combination in the ingredients is so delicious — I can’t wait to try these. This looks really good. I’m pinning it. It may be a great thing to make for a birthday party we have coming up. I make a dish called Chicken Bitki. Looks wise it reminds me of that. Alissa I just searched for the Chicken Bitki and it sounds so good! I made these for dinner tonight. They are absolutely delicious…. Looking forward to having one cold. I followed the recipe but I added a dash of cayenne pepper. Just the right amount of spice and goes so well with the rosemary…..
Oh I bet that little kick of heat was wonderful! Great suggestion.